Jim Smith Sr is like THE collector of Washburn guitars, & became discouraged when popularity (of the site & the brand) waned. He apparently returned at some later time & removed his farewell comments. Yeah, Jim's been doing that for quite a while now. He'll post something and then return and delete it later...and not much later at that. 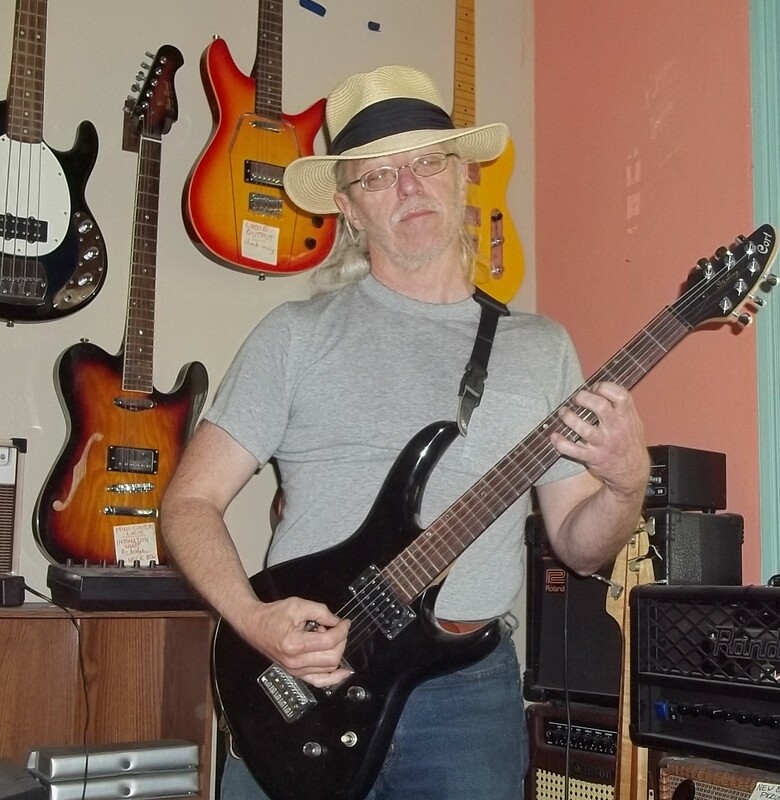 He's been a huge help to all of those who needed to know about prior Washburn history and products. Losing him as a source of information will be a huge blow to the forum.